It’s the little things, like baking powder! That make me happy. This health journey I’ve been on has been successful for me, because I take baby steps and slowly make changes (makes it far less overwhelming for me). 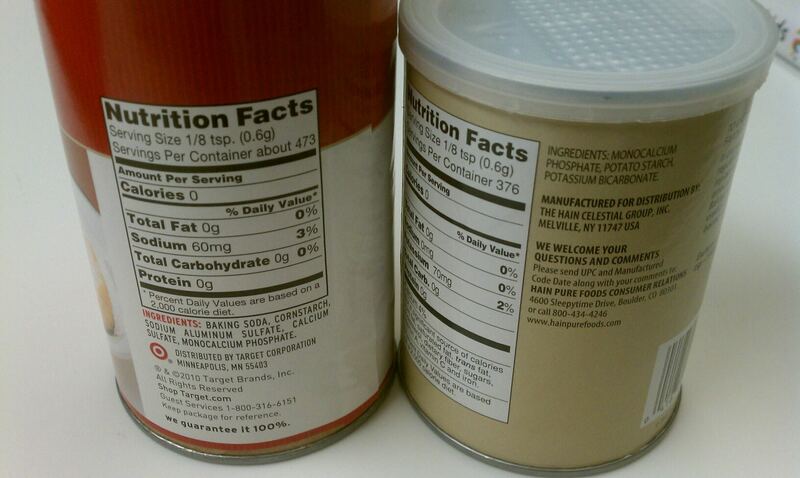 This is the perfect example of one of those changes: baking powder. I don’t bake that often, but when I do, I refuse to use the baking powder you find at any grocery store, etc. because it has corn in it. Corn is a grain, that I do not eat. Not even corn starch in small amounts. For me, corn is one of those things that’s a no. I have looked at health food stores out here in San Diego and much to my surprise was unsuccessful in finding a corn-free baking powder, therefore, I turned to my best buddy, Amazon. Enter Hain Pure Foods Featherweight Baking Powder. I’m super excited about this (like I said, it’s the small things 🙂 ). It’s gluten, sodium, aluminum, and corn-free. Yes, it has potato starch, but I’d rather have a small amount of that, than the other. Oh, and it’s affordable especially when it lasts so long! 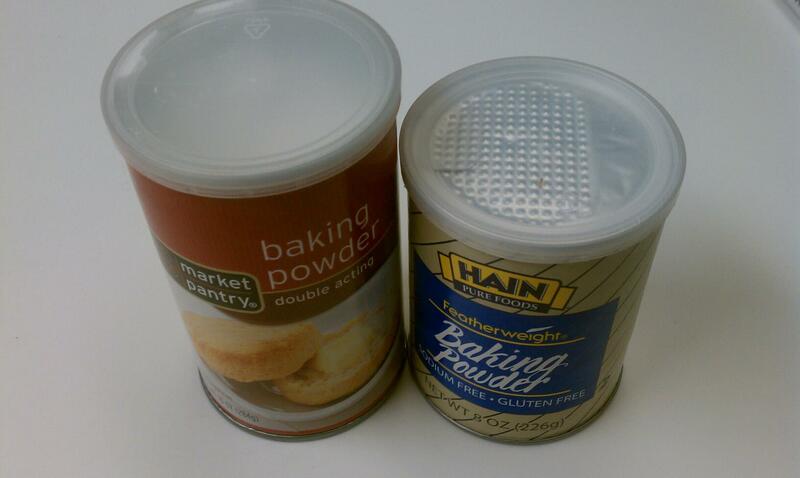 This entry was posted in Food and tagged Baking Powder, Corn-free, Gluten Free, Hain Pure Foods, Paleo by livinglikelinds. Bookmark the permalink. How interesting. Thanks for sharing. I will look into these products. You can also make baking powder out of baking soda and cream of tartar. No other additives! That’s good to know! I think I’d heard this, but just never thought of it, should’ve known it could be made 🙂 Thanks for passing that tidbit along! !